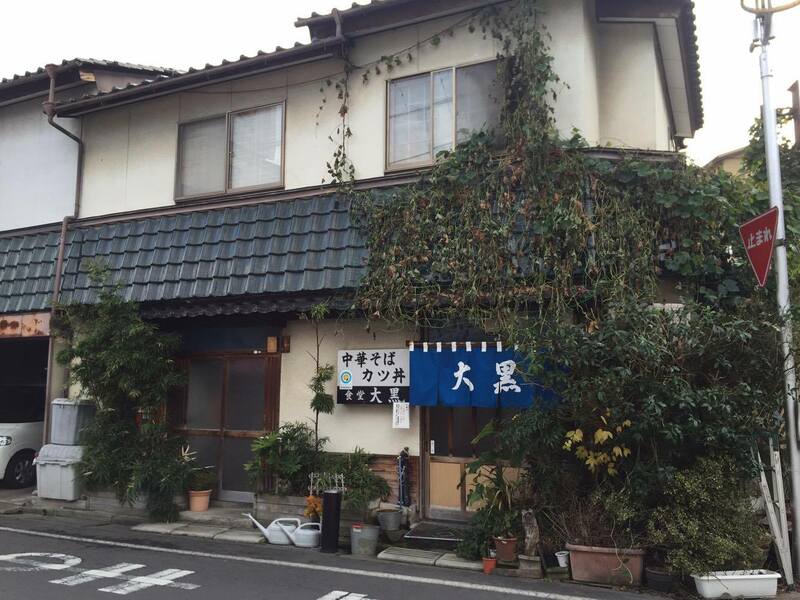 A local institution with fans coming from far and wide for the ramen. 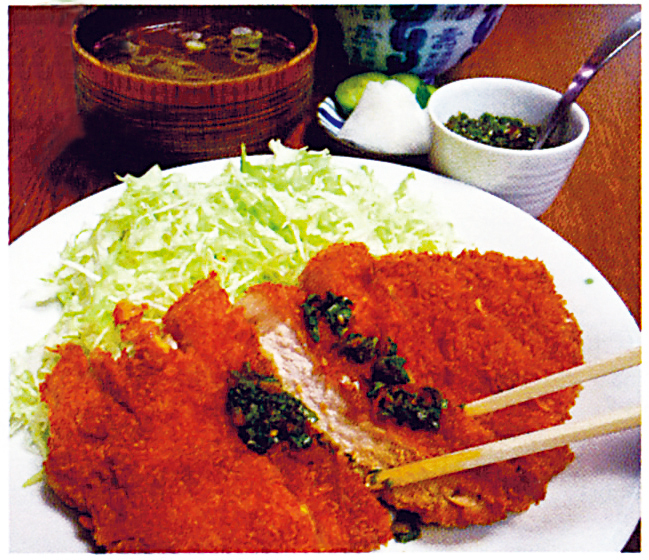 The garlic sauce pork filet 'nintarekatsu' is a local legend. Often crowded, but worth the wait. Deep fried breaded pork with signature sauce. Tonkatsu with a sweet sauce on a bowl of rice. Tonkatsu on a rice bowl topped with egg.